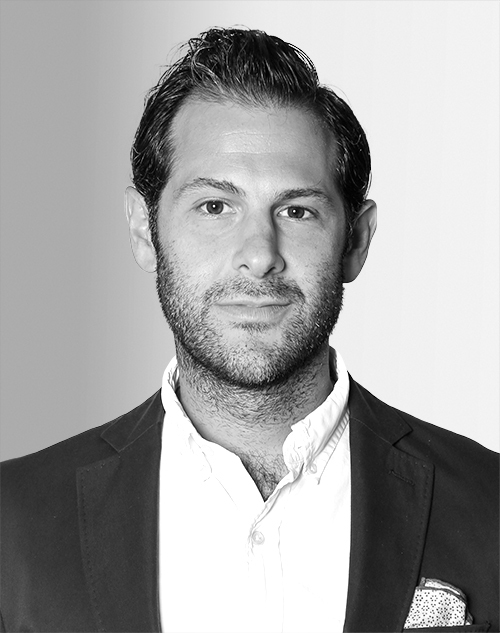 Ben Leventhal is the cofounder and CEO of Resy, a restaurant reservations platform. Resy was named one of “Fast Company” magazine’s Most Innovative Companies in 2017, and selected as a startup to watch by Built in NYC in 2018. Leventhal also cofounded Eater, the James Beard Award–winning food and restaurant media outlet, which was acquired by Vox Media in 2013. He serves on the board of directors for Hot Bread Kitchen.